Google today announced that Google+ in G Suite, the last remaining remnants of what was once Google’s attempt to rival Facebook and Twitter, will now be called Currents. 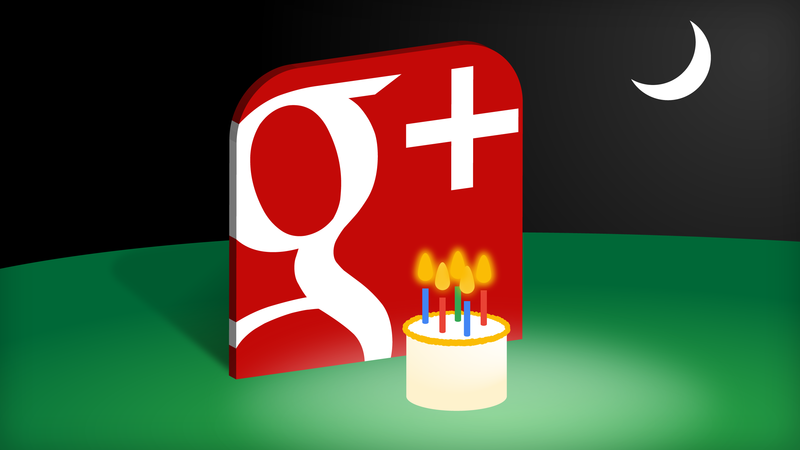 We don’t need to belabor the fact that Google+ was a flop and that its death was probably long overdue. We’ve done that. Now it’s time to look ahead and talk about what’s next for Currents. To do that, I sat down with David Thacker, the VP of Product Management for G Suite, at Google’s Cloud Next conference. As Thacker told me, Google has shifted its resources to have the former Google+ team focus on Currents instead. But before we get to what that teams plans to do, let’s talk about the name first. Currents, after all, was also the name of the predecessor of Google Play Newsstand, the app that was the predecessor of the Google News app. The official line is that “Currents” is meant to evoke the flow of information. Thacker also noted that the team did a lot of research around the name and that it had “very low recognition.” I guess that’s fair. It also allows Google to reuse an old trademark without having to jump through too many hoops. Since the Google+ name obviously now carries some baggage, changing the name makes sense anyway. “The enterprise version is distinct and separate now and it was causing confusion among our customers,” said Thacker. Now, however, with consumer G+ gone, the company is going to invest in Currents. “We’re moving consumer resources into the enterprise,” he said. The plan here clearly isn’t to just let Currents linger but to improve it for business users. And while Google has never publicly shared user numbers, Thacker argues that those businesses that do use it tend to use it expensively. The hope, though, surely, is to increase that number — whatever it may be — significantly over time. “If you look at our top G Suite customers, most of them use the product actively as a way to connect really broad organizations,” Thacker said. What will that future look like? As Thacker told me, the team started with revamping the posting workflow, which was heavily focused on image sharing, for example, which isn’t exactly all that important in a business context. The team also built a new set of administrative controls that help manage how organizations can control and manage their usage of Currents. Going forward then, we may actually see a bit of innovation in Currents — something that was sorely lacking from Google+ while it was lingering in limbo. Google Cloud’s CEO Thomas Kurian told me that he wants to make collaboration one of his focus areas. Currents is an obvious fit there, and there are plenty of ways to integrate it with the rest of G Suite still.